This kit is in great working condition! Cosmetically it only has two minor issues. There is a decal plate on the winder that is cracked and the filter ring on the 80mm is a bit loose from putting the hood on and off. This is a fantastic medium format camera to get started with Square SLR photography. 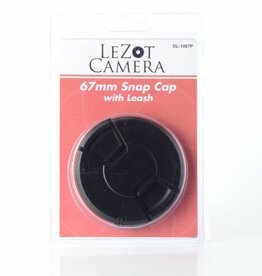 New Samigon 67mm snap cap with leash. Attaches quickly and securely to front of lens for protection. Medium format Black and white film by Kodak. Panchromatic 400 ISO B&W 120 Negative Film. Fine Grain and High Sharpness. Wide Exposure Latitude. Responds Well to Push Processing. 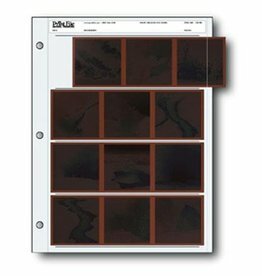 Protective pages for 120 size film. 25 pages per pack. 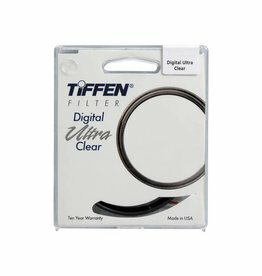 New Tiffen Digital Ultra Clear 67mm lens protect filter. Protects against dirt, grime, fingerprints and bruises. 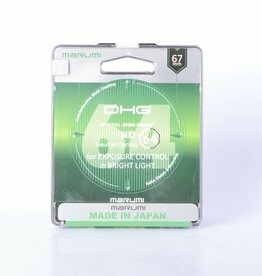 New Marumi 67mm ND64 (6 stop) filter. Reduces light volume without any change in color balance.